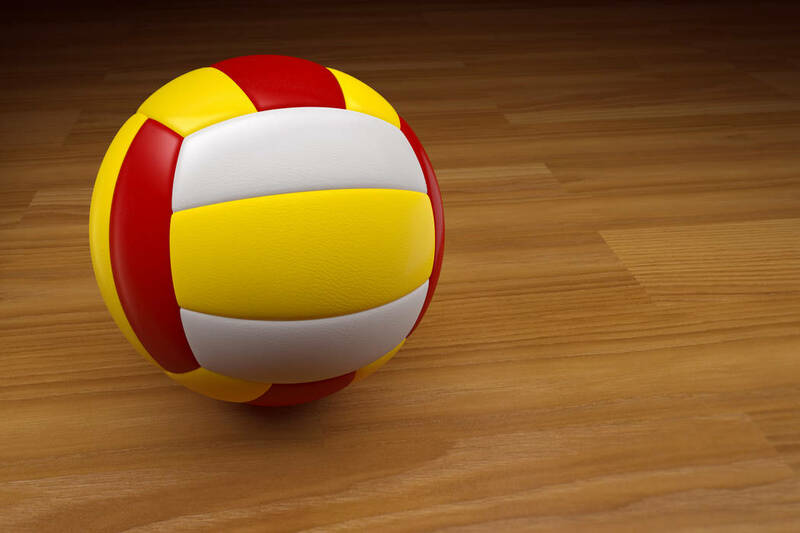 Alex White had three kills, 24 assists and six digs Tuesday to help Coronado’s boys volleyball team to a 25-20, 25-11, 25-10 win over visiting Liberty in a battle of Desert League leaders. Jacob Ceci had 11 kills, three aces and two digs, and Alex Winiarczyk recorded 10 kills, three aces and eight digs for the Cougars, who improved to 8-0 in the Desert League, one game ahead of Durango (7-1) and 1½ games ahead of Foothill and Liberty, both 6-1. Sefania Mamea had 16 assists, and Pascal Chavez added eight kills for Liberty. Jordan Wafer had six kills for the Patriots. Durango 3, Desert Oasis 1 — At Durango, Braetin Foster had 12 kills, eight digs and two aces to help the Trailblazers to a 25-22, 25-18, 19-25, 26-24 win over the Diamondbacks. Tau Fotu had eight kills and two digs, and Bodhe Melver added 19 digs and two aces for Durango. Liam Morrissey had 16 kills, 10 digs and two blocks, and Josh Bastin added 15 kills, three aces and five digs for Desert Oasis, which got 24 digs from Ethan Kovach. Bishop Gorman 3, Clark 1 — At Gorman, Aiden Napoli dished out 31 assists to lead the Gaels to a 25-22, 25-21, 23-25, 25-14 win over the Chargers. Bradley Johnson put down 17 kills for Gorman. Silverado 3, Basic 1 — At Basic, Bryson Jenkins had 11 kills and three blocks to help the Skyhawks to a 25-12, 22-25, 28-26, 25-19 win over the Wolves. Noah Sherrard had 15 assists and three aces, and Owen Cox added four aces and 25 digs for Silverado. Ryan Russell tallied five kills and five blocks, and teammate Daniel Navata had seven kills to pace Clark. Cimarron-Memorial 3, Cheyenne 1 — At Cimarron, Kilmor Amor’s eight kills, four assists and seven digs lifted the Spartans over the Desert Shields, 25-9, 21-25, 25-7, 25-9. Maximo Torres added 10 kills and two digs, and Dylan Lacoste had eight kills and four aces for the Spartans, who got six kills from Hakeem Williams. Denzell Brown had 13 digs and five assists for Cheyenne. Foothill 3, Sierra Vista 0 — At Foothill, Brock Weaver recorded eight kills, three digs, two aces and two blocks, and teammate Matteo Forghieri tallied 10 kills and six digs as the Falcons swept the Mountain Lions, 25-15, 25-19, 25-21. Jace Roquemore added four kills and four blocks for Foothill. Jalen O’Neal dished out 10 assists, and Jayden Maiava had six kills and two blocks for Sierra Vista, which also got seven kills from Jonny Price. Green Valley 3, Spring Valley 0 — At Green Valley, Kyle Cronic’s 16 kills helped the Gators to a 25-14, 25-14, 25-19 win over the Grizzlies. Chase Johnson had 10 kills, three aces and four digs, and Chase Allen added 24 assists and 10 digs for Green Valley. Mariano Saucedo had seven kills and two blocks, and Alan Quach added 17 assists for the Grizzlies.